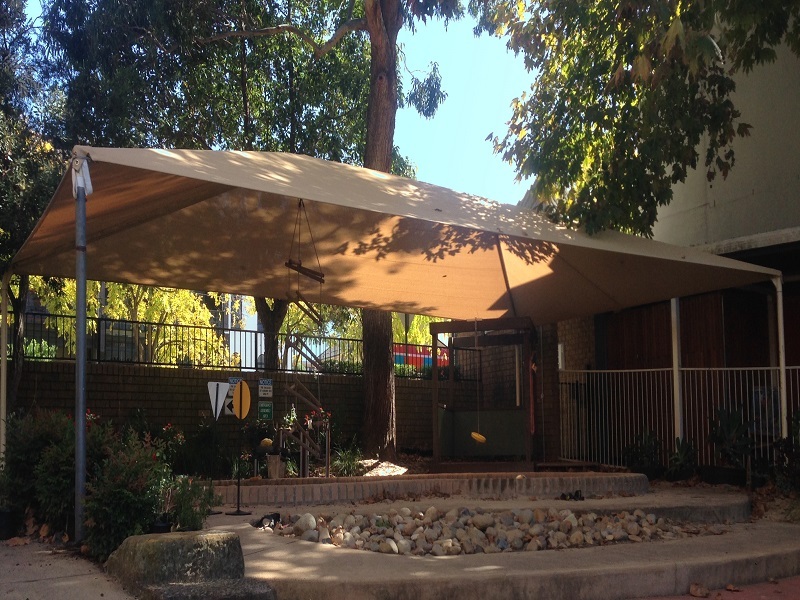 The span shade is also called the hip and roof system. 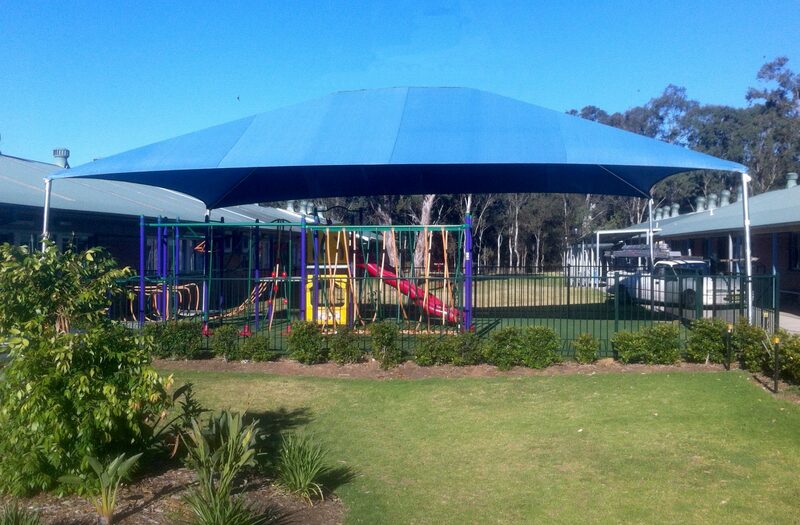 The custom span shade structure comes in square and rectangle shapes. 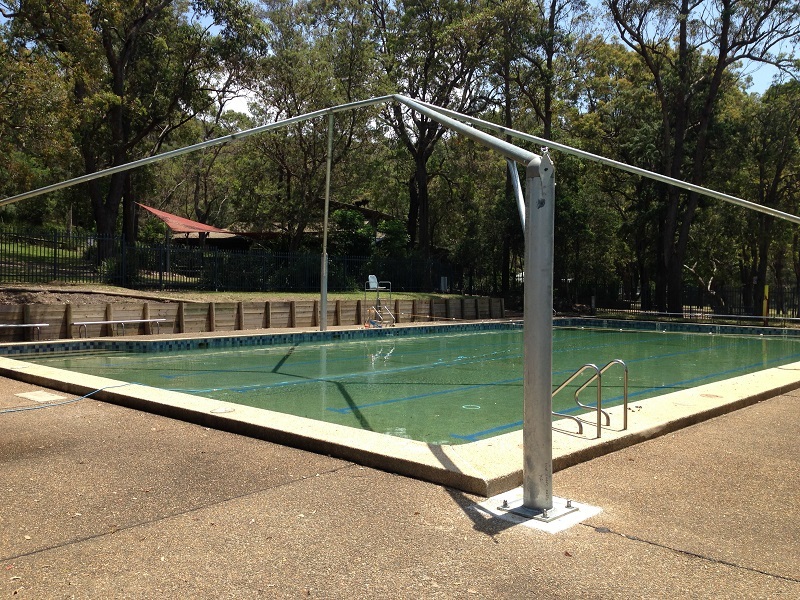 Span Shades use a modular joining system to connect steel posts and rafters together. 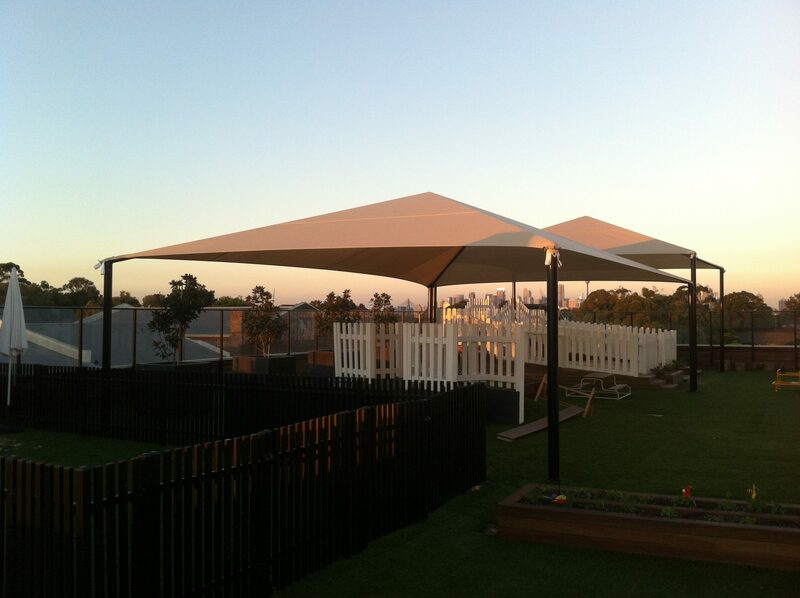 Span Shades are attractive, sturdy, economical, keep large areas covered and built to last. 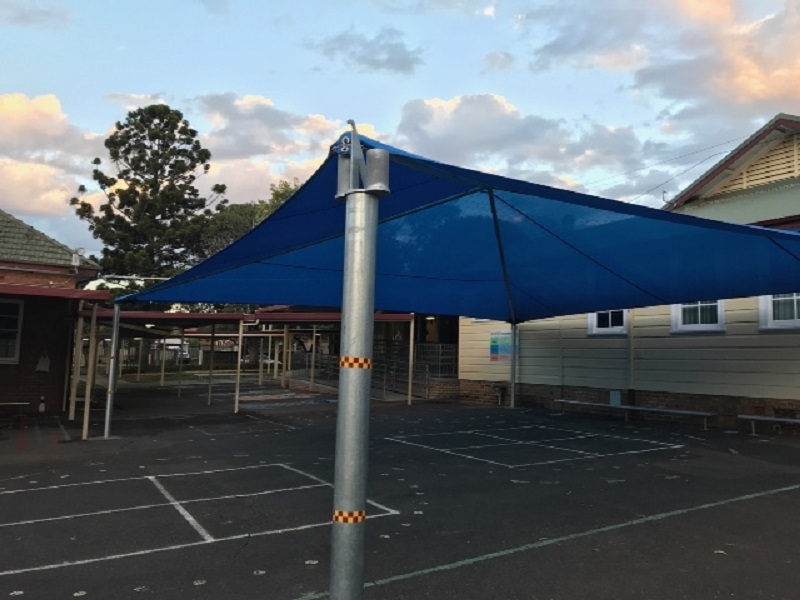 Our Span Shades can span up to twenty metres to shade those larger spaces, and also come in a variety of colour options to ensure aesthetic appeal is maximised, regardless of the location. 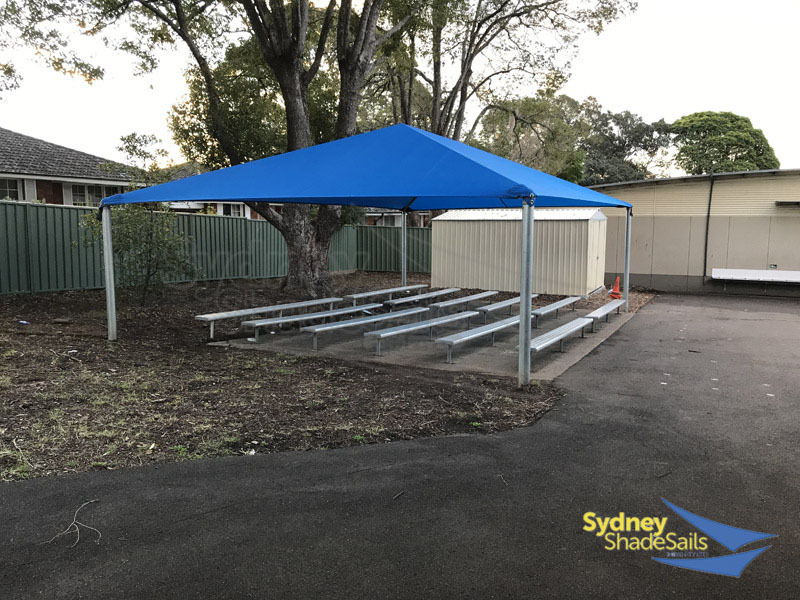 A Span Shade has 4 sides which can be kept low without creating a flat shade and providing lots of shade at all times of the day. 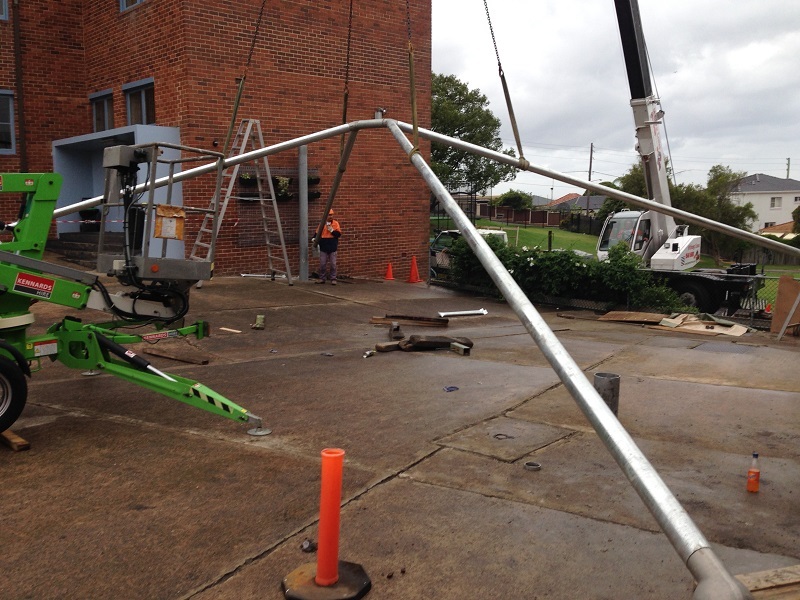 This avoids the sun creeping under a tall post. 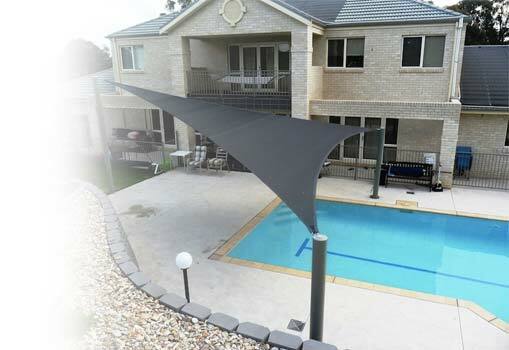 Span Shades can span long distance without Centre posts when you need to cover a large area and minimise posts. 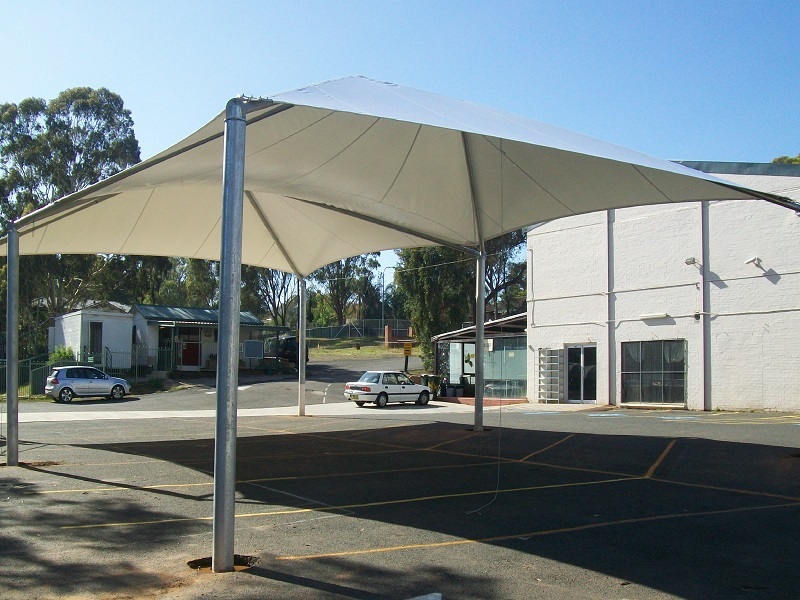 A framed structure will see the fabric out perform its warranty period easily in most cases, and can double the life of the cloth. 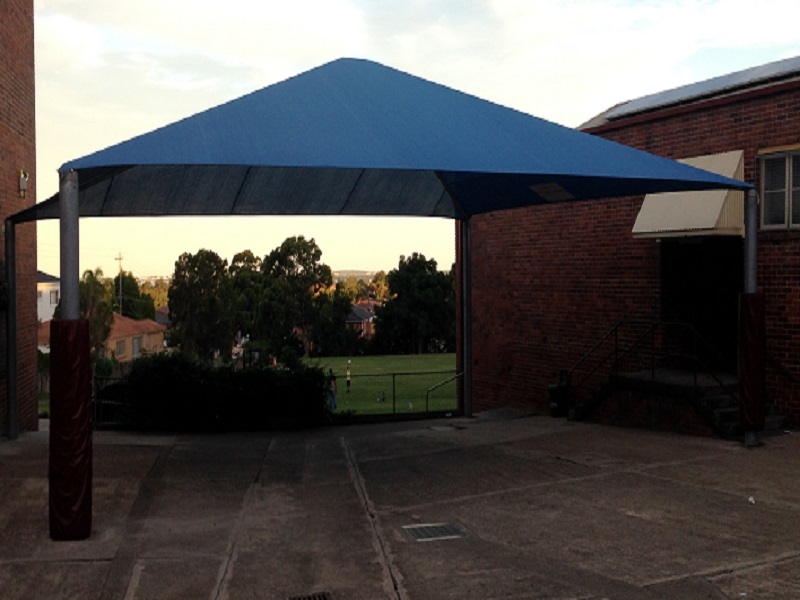 Span Shades are very resistant to hail wind and rain and the fatigue of load and stress points are minimised due the supporting frame. 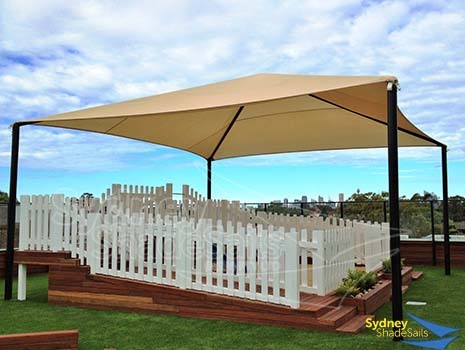 We’ve been in the industry for a long time and we want nothing more than to bring comfort to our clients everywhere when the sun hits. 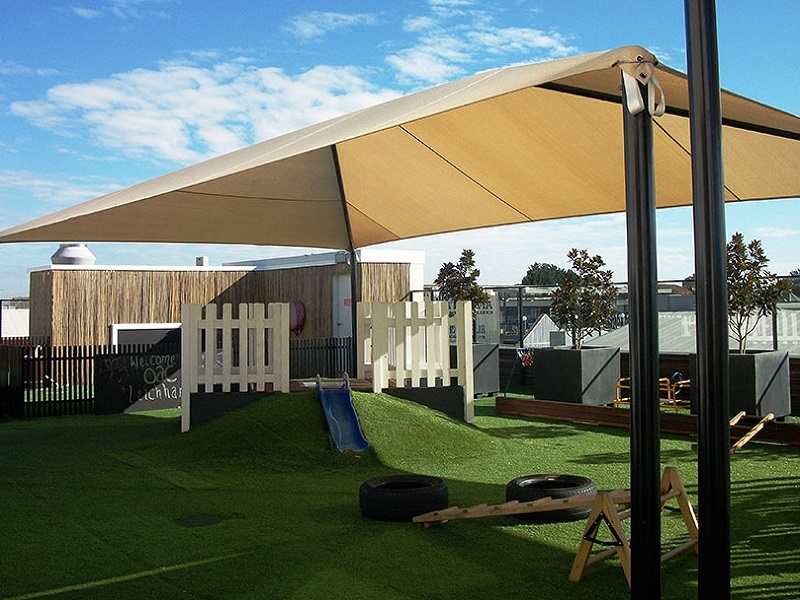 We want you to enjoy the outdoors so you can make the most of the summer months, and we put that passion in the manufacture and installation of our Span Shades. 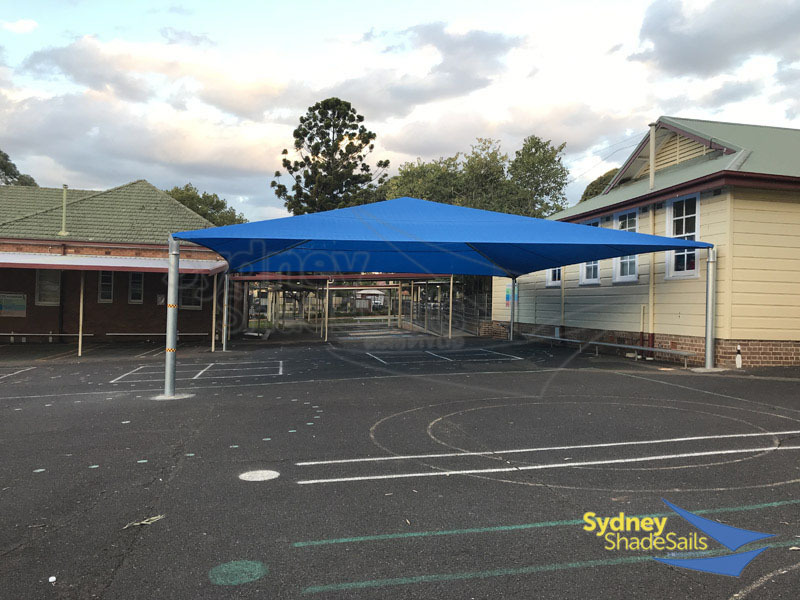 Using only premium materials and exceptional workmanship, you can trust that when you’re buying from Sydney Shade Sails you’re getting a product that’s high quality and built to last.